Determine, Inc., a pioneering leader in global Source-to-Pay and Enterprise Contract Lifecycle Management (ECLM) Cloud Platform solutions, announced that VM Building Solutions, a specialist in building envelopes and roofing in ZINC and EPDM (a synthetic rubber), has been managing its direct and indirect procurement on the Determine Cloud Platform since April 2018. Against the backdrop of a change in VM Building Solutions’ shareholders, the European manufacturer chose to implement Determine’s modular Procure-to-Pay solution, which includes Procurement, Financial Management, Invoice Processing and Analytics modules. Since April, when the solution was rolled out in France and Belgium, VM Building Solutions has processed all of its orders on the Determine Cloud Platform. Ultimately, more than 20,000 orders place by more than 200 users will flow through the solution each year. “Flexibility was our main criterion when choosing our new Procurement solution. We wanted to be able to adapt the tool to our business needs and have autonomy in the administration of the platform. The Determine team immediately understood our need to deploy the solution quickly; we are very satisfied with the professionalism, the focus on listening and the efficiency which Determine demonstrated,” said Julien Chimenton, Purchasing Director France, VM Building Solutions. Read More: See Your Hot Sales Prospects On Your Smartphone With Infofree.Com’s New App! The flexibility and usability of the solution are what convinced VM Building Solutions to choose the Determine Cloud Platform. They benefit from an intuitive, collaborative user interface that offers simply navigation and ensures rapid adoption. 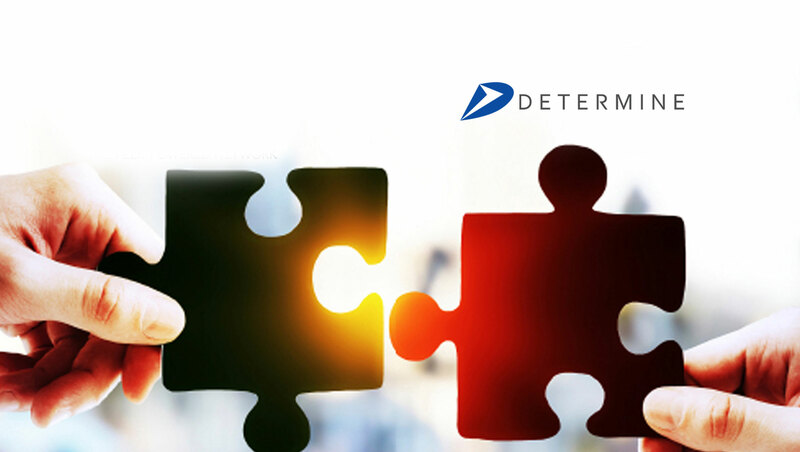 “We are proud to support the VM Building Solutions procurement project and serve their business needs through the consummate flexibility of the Determine Cloud Platform,” said — Gérard Dahan, Global Chief Revenue and Marketing Officer, Determine, Inc.
Interfaced with SAP, the Determine Procure-to-Pay solution enables VM Building Solutions to manage all of its purchasing categories on a single platform. This is a distinct advantage that facilitates invoice reconciliation and provides full visibility across the entire procurement process. The Analytics module empowers VM Building Solutions with preconfigured dashboards, advanced reporting capabilities and custom KPI implementation to closely track vendor performance. Ensuring continuity of service between VM Building Solutions’ previous tool and the Determine solution was one of the challenges surmounted by the teams in collaboration with Determine partner Xoomworks.